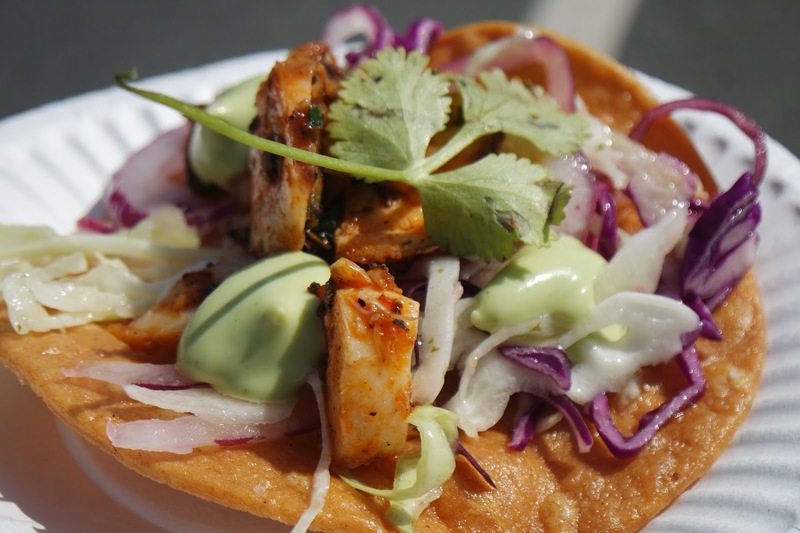 LA Weekly's Tacolandia returns for its third year on Saturday, June 6! While regular ticket sales will open on March 9, you can get a head start for some presale tickets starting today when you go to this link and use the code TACOPIGS. Now, the event is getting bigger and bigger. While last year's event boasts 45 taquerieas for $25, this year's $35 admission promises 80 vendors curated by Bill Esparza! 55 have been confirmed so far including Amor y Tacos, Taco Maria, Aqui es Texcoco, along with Tacolandia veterans. The VIP admission is $55 which includes a separate entrance, a gift bag, and a VIP area with its own bar. Being a Los Angeles transplant the last 14 years of my life, I’d think I have bragging rights on where to find great tacos this world has to offer. But after attending Tacolandia and devouring 25 different Taco variations, I have a feeling I could be looking for the perfect taco the rest of my life – And this is what makes Taco so fascinating…the variations are infinite and in the world of Yelp & Instagram, greatest taqueros/ taqueras are investing insane amount of thought, craftsmanship and labor hours to create the world’s most interesting taco. Cochinita Pibil by Chef Tim Hollingsworth (former Chef of the French Laundry) made the most visually stunning and delicious taco for the day. 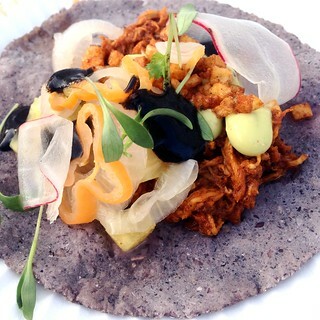 Cochinita Pibil (Slow Roasted Pork) Taco is made with Oaxacan Corn Tortilla, Masa, Guacamole and crispy potato mole. Loved the interchanging flavors of heat and savory here. 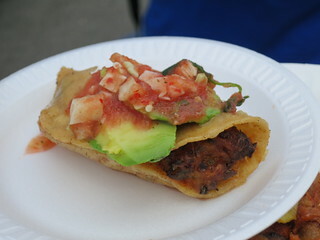 Tacolandia Returns on June 28! A $25 all-you-can-eat taco festival curated by Street Gourmet LA? 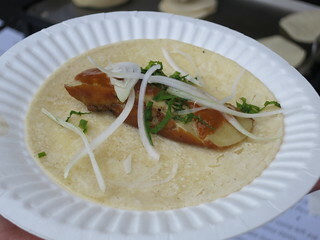 Yep, Tacolandia returns this summer on June 28. 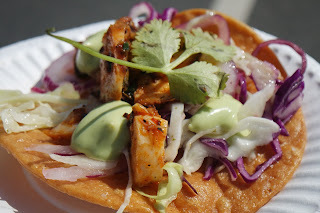 Tacolandia is probably the most affordable food festival out there, and the food is great!